Fresh off a series victory against the White Sox in the Bronx, the Yankees head to Arizona for a three game series with the Diamondbacks. 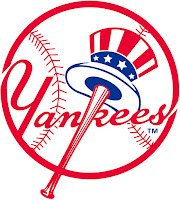 The Yankees recently completed a relatively successful home stand, going 7-3. Throughout the course of those ten games the Yankees won 2 of 3 against the Red Sox, 3 of 4 against the Royals, and concluded by taking 2 of 3 from the White Sox. 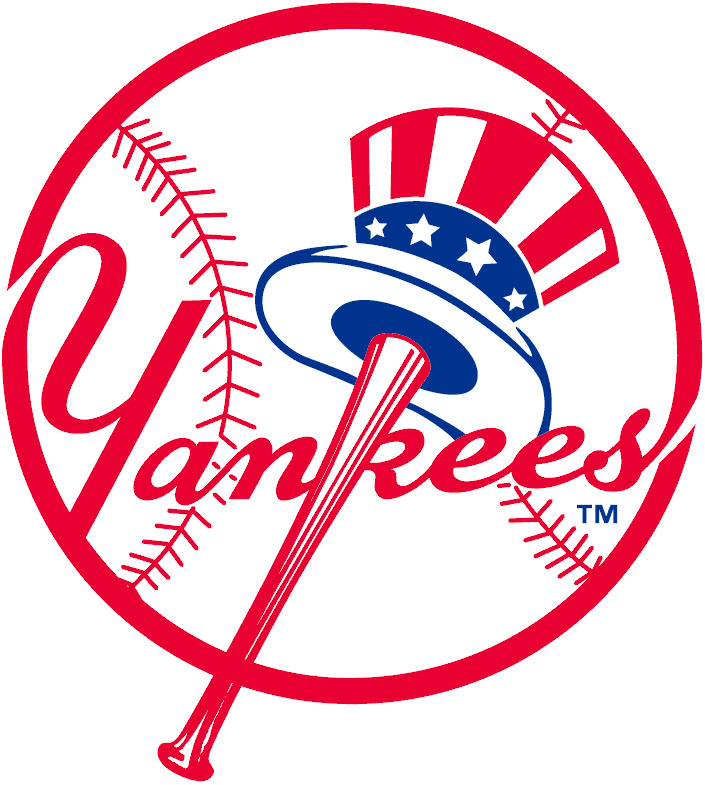 As they ready themselves to begin their first interleague series of the year, the Yankees hope to build on their recent success and finally make it make to .500 after a dismal start. Since the game will be played in a national league park, it's worth noting that the Yankees will be without a DH, providing the offense with another obstacle to consistent performance. With Aroldis Chapman back to complete the three-headed monster at the backend of the bullpen and a suddenly resurgent offense, there's plenty of reasons to feel more optimistic about this team than there were two weeks ago. 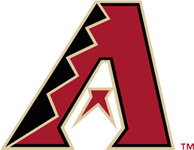 The Diamondbacks, like the Yankees, find themselves at the bottom of their division, with a 17-22 record. They've also lost four straight games, meaning they're moving in the opposite direction than the Yankees as of late. Hopefully, the Yankees will continue the positives we saw during the recent home stand, and at least take two of three from the Diamondbacks. On paper, the pitching match ups may not favor the Yankees, however Grienke and Miller have struggled this year so the Diamondbacks may not have the clear cut advantage that one may assume. 1. Get a lead to the seventh inning- This may sound simple, however it's worth regurgitating. With Betances, Miller, and Chapman ready to close out the game, we can truly have a six inning game. Unfortunately, this is easier said than done, however it should nonetheless be a goal the team sets for itself. 2. Continue hitting with RISP- Up until recently, the Yankees have been abysmal with runners in scoring position, thus explaining their drop to last place. We've seen some encouraging signs, but more consistency is definitely needed in this regard. 3. Bounce back performances from our starting pitchers- with Michael Pineda and Nathan Eovaldi pitching games two and three, respectively, we should hope both don't have bad performances. This would place a strain on the bullpen that would hurt us for the series' remaining games. I've recently wrote a piece critiquing Pineda, so hopefully he proves me wrong. I'd be more than happy if this turned out to be the case. With Luis Severino on the DL and CC Sabathia not eligible to return from his stint until May 20th, the Yankees will turn to Chad Green, who will be making his major league debut, in the opening game of the series. Ray is a serviceable starting pitcher, but the Yankees should be able to beat him, especially with the positive signs we've seen from the offense as of late. That being said, it's hard to know how Green will perform given his lack of a track record. To me, this game is a toss up. For more information about Green, please give this piece by my fellow writer Bryan Peng a quick read. As previously stated, I have no faith whatsoever in Michael Pineda. Although Grienke has struggled, good pitchers tend to dominate the Yankees so I wouldn't be surprised if he pitches a complete game shutout. Who knows, maybe this will be the night that Pineda turns his season around, however in the likely event that it is not the case, I'm predicting a Yankee loss. In his last start against the Royals, Eovaldi did what he was best at. He followed up a tremendous start with a subpar outing. Hopefully, he can build upon a string of decent outings and continue his development as a reputable starting pitcher. Miller has been nothing short of a disappointment for the Diamondbacks, who acquired him this past offense to become part of a stellar 1-2 punch with Grienke, which simply has not materialized. I can see the Yankees stealing this one. Conclusion: I'd like to see the Yankees get themselves to at least .500 by the end of May. Winning 2 of 3 from the Diamondbacks would help those chances. As long as the Yankees continue to hit, get quality starts from their three starters, and hand a lead to the bullpen they'll be in good shape to reach that goal. In my view, the Yankees should very easily be able to defeat the Diamondbacks, however, for a litany of reasons, that may not happen. I'm predicting the Yankees take 2 out of 3, but I'm not too optimistic in that regard.